A city that has a history that goes all the way back to the Etruscans, Perugia is one of Umbria’s most renowned cities. Back in the day before the Romans took Italy, the Etruscans roamed the land of Umbria and brought about the historicity that this city has. But not until the Middle-ages do we have a proper urbanization of the town, that is divided in 5 historical districts, all of them with a unique pride in who they are and what they have been through:Porta Eburnea, Porta San Pietro, Porta Sant’Angelo, Porta Susanna and Porta Sole. Perugia is a really nice university city and each year thousands of italian and international students wonder around the city. Every night the students gather around the Duomo square to eat, drink and have fun. In Perugia you can easily make friends by sharing a student room Perugia that is centrally situated. If you are a language student that attends the Università per Stranieri di Perugia and you seek a truly immersive experience and you are looking for a student room Perugia, we suggest sharing your accommodation Perugia to exercise your Italian. In this section of StudentsVille you can find the best accommodation Perugia for you! If you decide to study at one of Perugia’s schools, you’ll need a student room Perugia located in the city center, such as cheap apartments, studio apartments, or other kinds of accommodation Perugia such as lofts, cheap rooms to rent, or student accommodations in Perugia. This way you’ll get a chance to live the deep history that this city has to offer. Maybe you’re not only here for studies, but for a little vacation, instead. If that’s the case, we also offer a wide selection of Perugia accommodation for tourist apartments, hostels and Bed & Breakfasts in Perugia for you to look through. 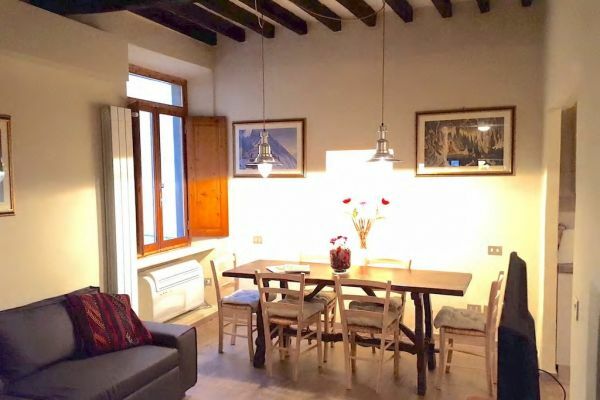 Student rental apartment situated in Perugia, just a few steps away from the University per Stranieri di Perugia, in a very central and lively street, Via Cesare Battisti. This student accommodation is located in a beautiful district of Perugia, a small city but with a qualified university. If you are looking a student rental with a safe environment but still interesting and fun to stay this is the perfect choice for you! 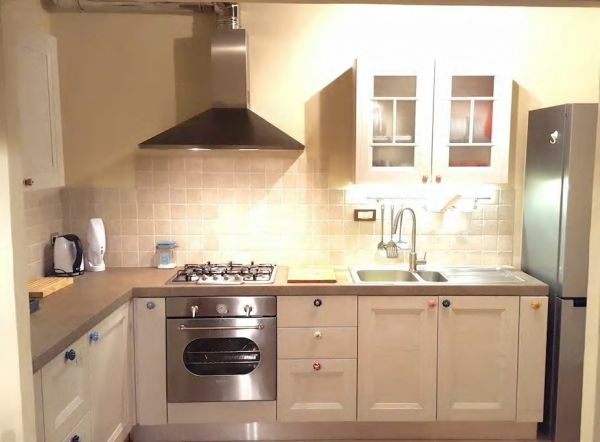 This student rental flat has been completely renovated in 2017 and has all the appliances and utilities that you will need for a pleasant and comfortable stay in Perugia: air conditioning, Wi-Fi throughout the apartment, washing machine and a fully equipped kitchen with a dishwasher oven and a microwave. The apartment is located on the second floor with a lift and it is composed by two comfortable and spacious double bedrooms with an en-suite bathroom with shower. Perugia is a small but a special city, very attractive for young students and their families. It is walkable and full of nightlife until late at night. Student accommodation just a few steps away from the Università per stranieri a Perugia and really close by to all the universities and academies of the city. This student rental is surrounded by bars, pub and clubs, the nightlife of the city of Perugia counts thousands of people of every age and the district is full of places where the tradition and modernity join ideal for your stay in Perugia. This luxury student accommodation is composed by three double bedrooms and two bathrooms one of which has a bathtub and the other a shower and a washing machine. The apartment is located on the ground floor and has a small garden, you will be provided with bed linen and towels, the flat is equipped with air-conditioning, Wi-Fi connection and a fully equipped kitchen. This is the perfect choice for you If you are looking for a student rental short or long term, in a city that comes alive also after sunset, where the bars stay open until late at night and the city’s nightlife begins. A city where fun, culture and relaxation overlap. Student rental accommodation situated in Via Ariodante Fabretti nearby the University of Perugia. 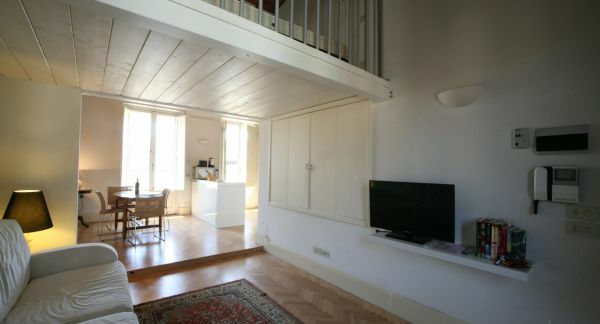 This student rental is situated in the center of the city of Perugia. The historic center of the city of Perugia is very beautiful and it has a lively developed nightlife. Fabretti student apartment is surrounded by the main monuments of the city such as the Fontana Maggiore and the cathedral of San Lorenzo. 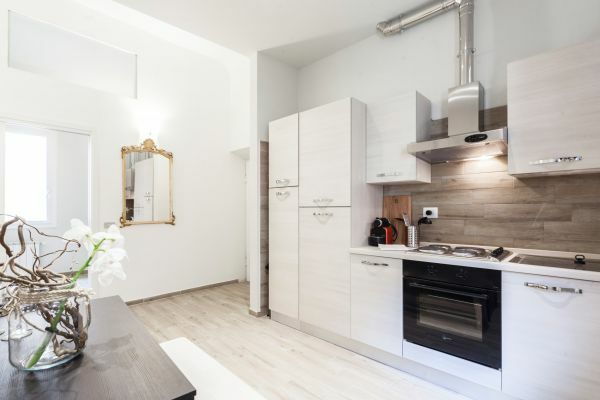 Fabretti student apartment is composed by one double bedroom and one single bedroom, one bathroom with a bathtub and a spacious and luminous open space living room with a fully equipped kitchen with a dishwasher, oven, microwave and a kettle. 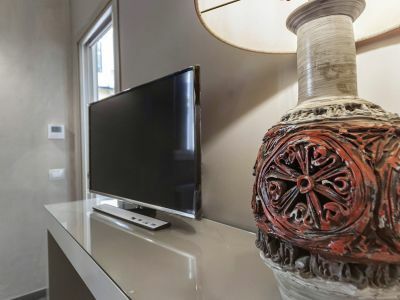 Throughout the property there is free Wi-Fi connection and air-conditioning. This student rental is the perfect choice since it is situated in the perfect position in the historic center and from the numerous natural balconies of the area you can enjoy the views of the surrounding valleys. Student apartment perfect for short and long term accommodations, it is situated in the quiet and close to the historic center district of Monteluce. 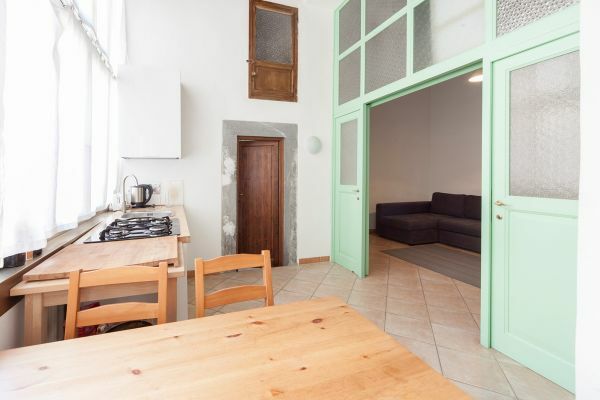 This student rental is surrounded by the numerous new buildings of the Policlinico, so if you attend that university this is the perfect choice for you! Monteluce student apartment is composed by two spacious and comfortable bedrooms, one bathroom with shower and washing machine. There is a fully equipped kitchen with a dishwasher and microwave and a separated living room with one double bed sofa and a flat screen TV. This student accommodation is surrounded by many services and the area is well connected, it is the ideal choice for those who are looking for a quiet neighborhood in the evening, but at the same time just a few steps away from the historical center. Elce student accommodation is nearby the university area par excellence. It is surrounded by the headquarters of the University of Perugia and the main departments. The area where is situated this student rental is very quiet and safe. It is served by means of transport and it is really close to the historical center. The flat features a fully equipped kitchen, Wi-Fi and air conditioning throughout the whole apartment. It is composed by three single but spacious bedrooms and two bathrooms. Inside the apartment you will find all that you will need for a pleasant and comfortable stay during your studies in Perugia! Perugia is a small but a very an alive city, it is full of bars, wine bars, pubs and clubs. In Perugia, a university city full of life, the entertainment is many and varied. This student accommodation is situated on the second floor with a lift in Via Alessio Lorenzini in the district of Elce of the city of Perugia. This district is perfect to who attend the University of Perugia since it just jest a few steps away from all the most important departments of the university. It is a one bedroom student apartment composed by one double bedroom and an en-suite bathroom with a shower and washing machine. There is also an open space spacious living room with a kitchenette equipped with a dishwasher and microwave and a kettle. 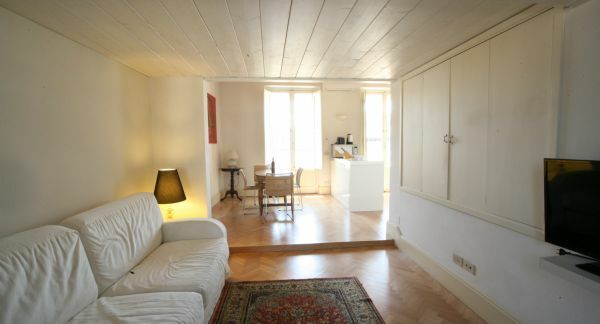 This student rental is the ideal choice for short term accommodations for Erasmus students. 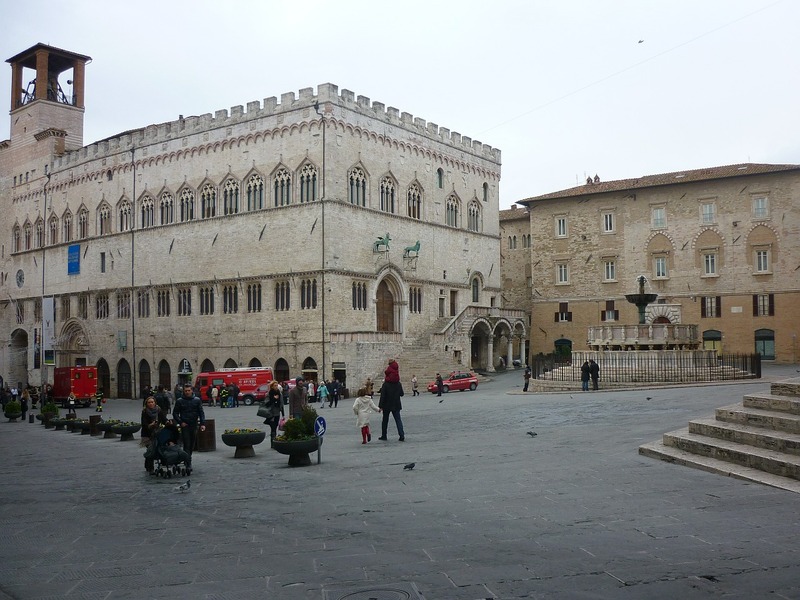 Perugia and the Elce district are a very attractive places for students and young people. Perugia is a gorgeous small city where you can rediscover the Umbrian tradition in a playful way that comes from the fun of studying and combining wine and typical products. Student three bedroom rental accommodation situated in the district of Elce of the city of Perugia, in Via Eremita on the second floor without a lift. Eremita student apartment is composed by two double bedrooms and one spacious single bedroom with a small balcony that faces an internal courtyard. It features one living room with two double bed sofas and a flat screen Tv, and a spacious fully equipped kitchen with a dishwasher, oven, microwave, toaster and kettle. Inside the apartment you will find bedlinen and kitchenware and everything that you will need during your stay in Perugia. This student apartment is situated in a perfect district of the town where the night time entertainment, faithful to the ritual of “pulling late” and a myriad of places to dance and meet new people. Getting around Perugia by public transport or on foot is relatively simple so you can discover the city really easily. Two single bedroom student accommodation situated nearby the Accademia delle Belle Arti Pietro Vannucci in Perugia. It is a very cozy and comfortable student rental. This is an ideal option for friend that come to study in Perugia with Erasmus for short or long periods. The apartment is composed by a fully equipped kitchen with a dishwasher, oven, microwave, toaster and kettle with a small balcony, a bathroom with a shower and a wash and dry machine and two luminous and spacious single bedrooms. Perugia is a small walkable city well served by means of transport as there is the station of Sant’Anna and the escalators. This student accommodation is strategically positioned in the city that will permit you to complete your day after your studies to relax in the cafes, bars and pubs or go at an aperitif with friends and hang out until late in the night. Studio student accommodation situated in Perugia just a few steps away from the church of San Filippo Neri, nearby the historical center of Perugia. This student rental is composed by an open space living room with a double sofa bed and a flat screen Tv and a fully equipped kitchen that faces the living room and a small terrace from where you can admire the views of the center of the town. 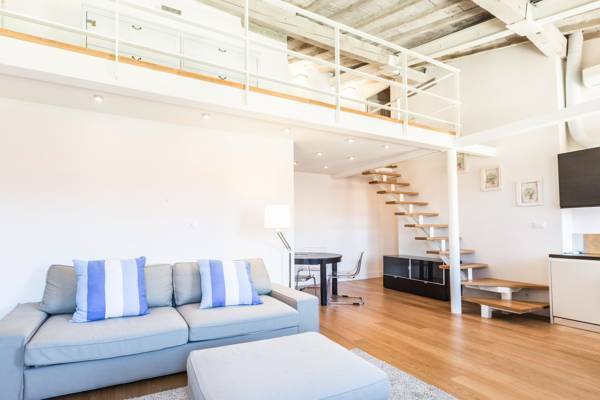 The spacious and luminous double bedroom is situated at a mezzanine that faces the living room and the kitchen. There is a bathroom with a shower and a washing machine, this student accommodation is perfect for short term accommodations. The apartment is surrounded by shops, bars, restaurants and pubs and in this district of the city you will find all that you will need for a pleasant and comfortable stay during your studies in Perugia. The city is walkable and it is well connected with the means of transport, that after a recent reorganization of the public transport system, tickets can now be used in all means of transport. One bedroom student accommodation situated in the center of Perugia just a few steps away from the Università per stranieri di Perugia in Via Cesare Battisti. It is located on the second floor without a lift of an elegant building and it has been recently renovated. This student accommodation is composed by an open space living room that faces a fully equipped kitchen with a dishwasher, oven, microwave, washing machine, toaster and a kettle. There is a spacious and a comfortable double bedroom with a small balcony that looks out an inner garden, it is a quiet apartment perfect for long and short term accommodations. 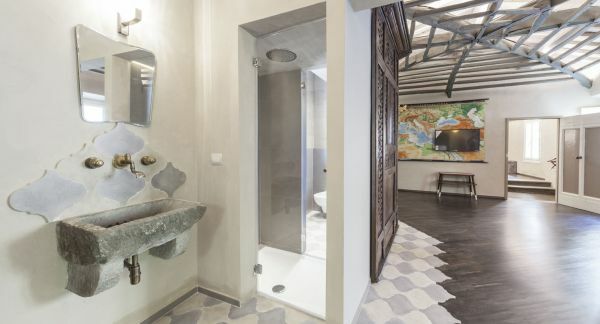 Just a few steps away from the apartment you will find the ancient aqueduct of Perugia that starts form Monte Pacciano, San Marco Area more or less 5km from the historical center, until the fountain Maggiore in the center of the city. 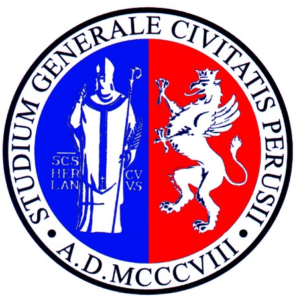 Perugia’s University was founded in 1308 with the Bull issued by Pope Clement V, thus giving birth to the University of Perugia. One of the main ecclesiastic Universities of its time it has as its past Alumni 12 popes of the past. If you’re looking for student accommodations in Perugia to study at the University of Perugia look no further cause StudentsVille has got you covered. The first university opened in Ital to promote Italian culture to foreign visitors and those who wished to learn about the country is depth, was the University for Foreigners of Perugia. Founded in 1921 by Astore Lupattelli after years of turmoil to begin the process, he finally was a able to promote what he believed was the highest standard of culture. If you’re looking for student accommodations in Perugia to study at the University of Foreigners of Perugia look no further cause StudentsVille has got you covered. The second oldest Accademia delle Belle Arti of Italy, the Accademia of Perugia has a vast collection of works to study and be inspired by. In it you’ll be able to study Michelangelo’s Night, Day, Dusk and Dawn and also Canova’s Three Graces. 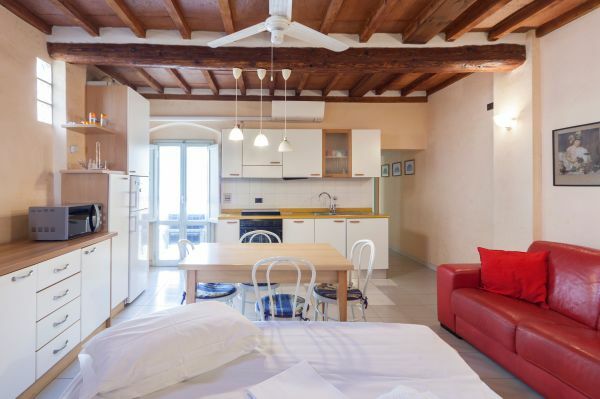 If you’re looking for student accommodations in Perugia to study at the Accademia delle Belle Arti of Perugia look no further cause StudentsVille has got you covered.